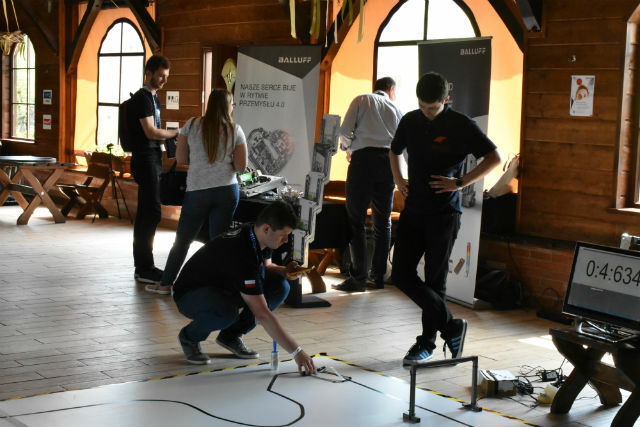 More than 120 robots were registered to participate in the 2nd edition of the JURABOT Mobile Robot Competition held in Krasiejów. 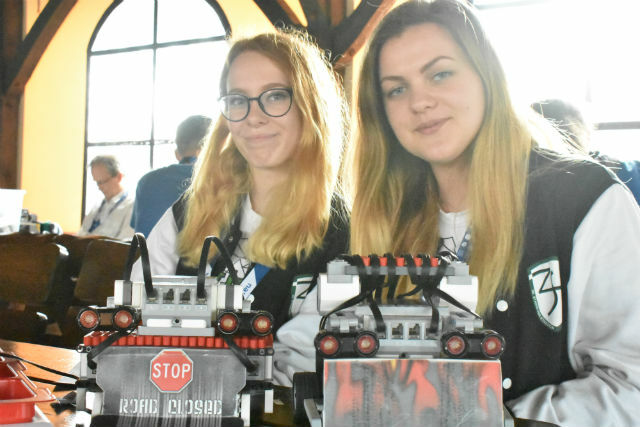 During the TME-sponsored contest teams and their machines competed in 8 different categories: MEGA Sumo, SUMO Standard, Mini SUMO, LineFollower, LineFollower Turbo, LineFollower Drag, Lego Sumo, and Lego LineFollower. 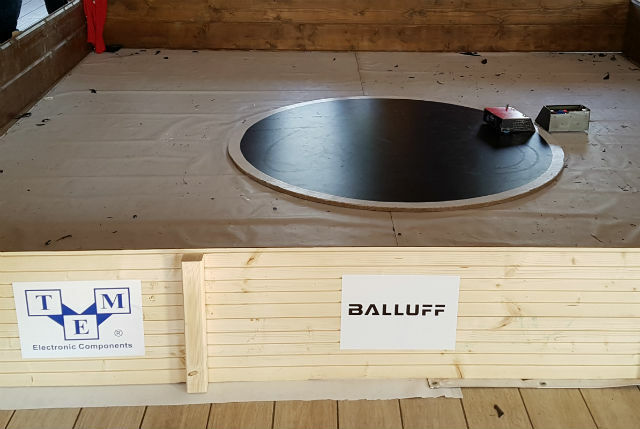 Particularly high emotions were associated with the MEGA Sumo category, as it was organised for the first time during this event. Robots were throwing their opponents out of the ring and even destroying one another. 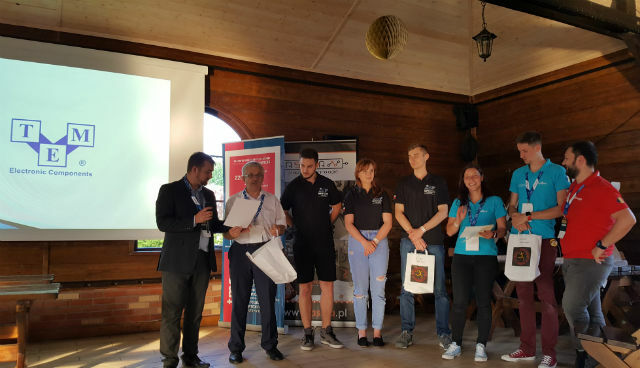 The winner in this category received a certificate authorising them to take part in the mobile robot contest held in Japan. The Japanese contest is regarded as the informal world cup in this discipline. 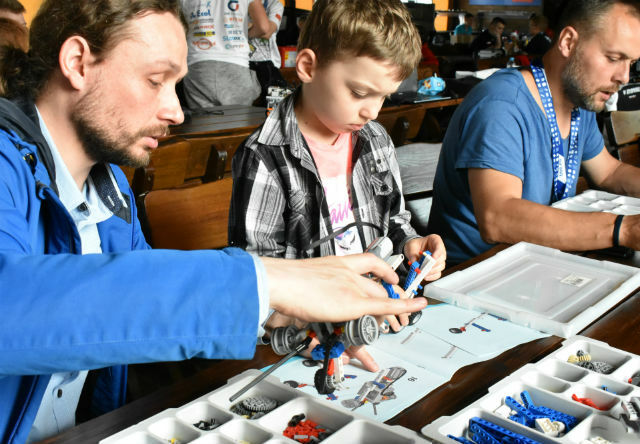 The event is a great occasion to compete, but also to learn. 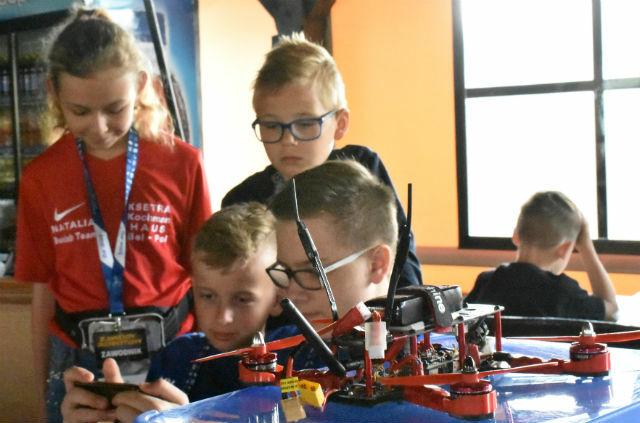 For the youngest engineers, a lot of attractions were prepared, such as building robots from LEGO bricks and other interesting activities.